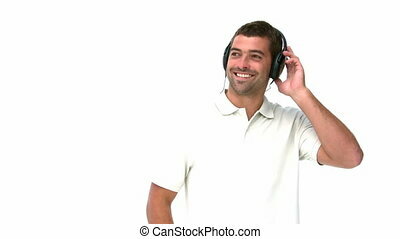 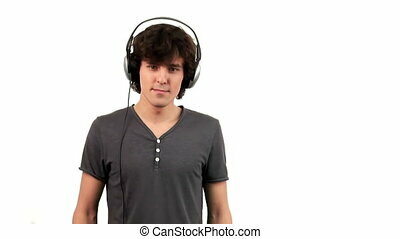 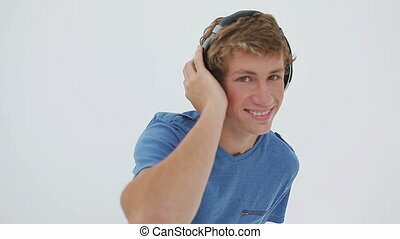 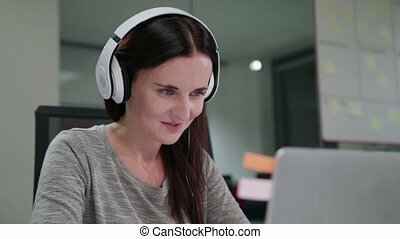 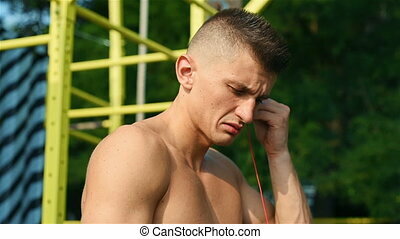 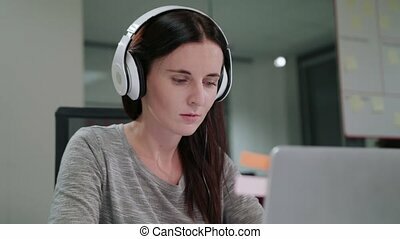 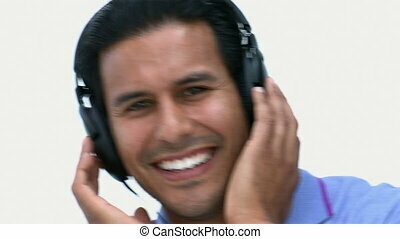 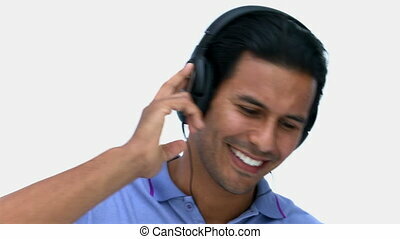 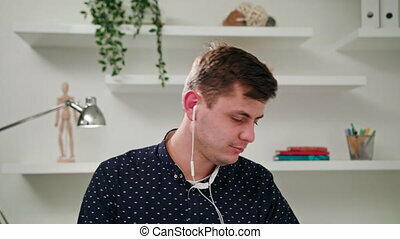 A young man listening to music indoors. 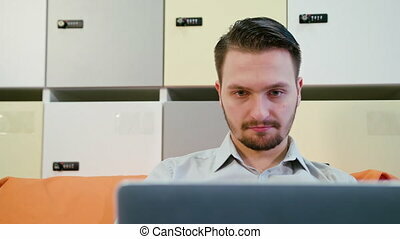 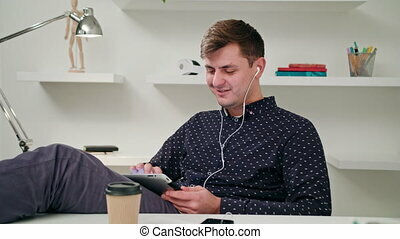 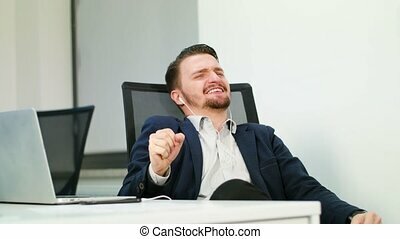 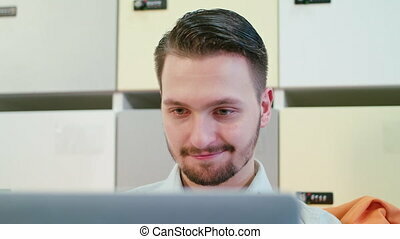 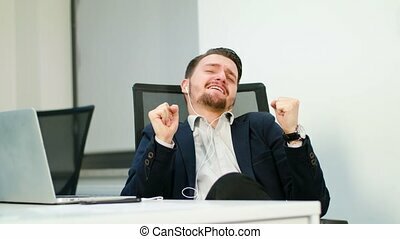 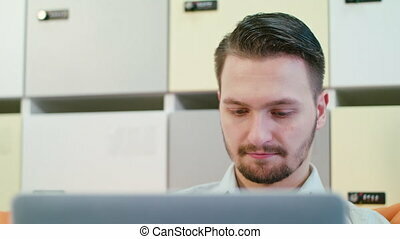 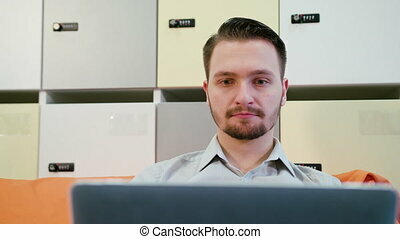 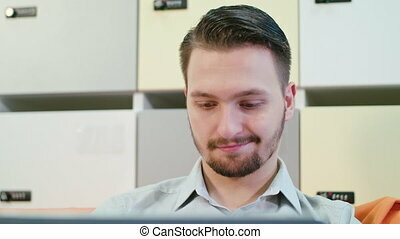 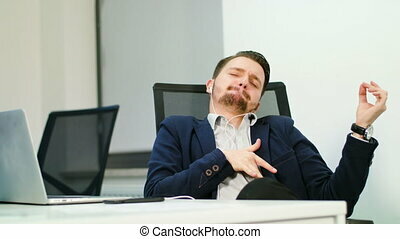 A young businessman sitting on the sofa and listening to music indoors. 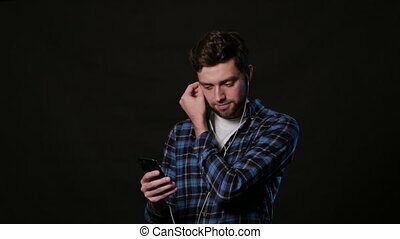 medium shot. 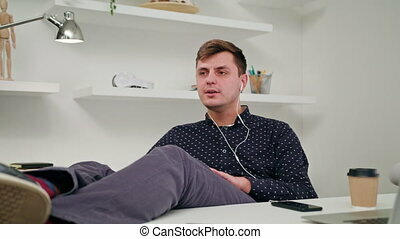 A young businessman sitting on the sofa and listening to music indoors. 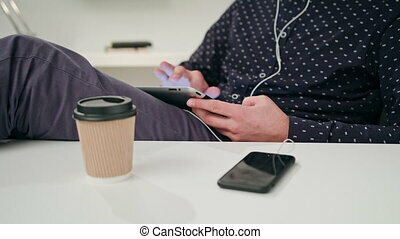 Medium shot. 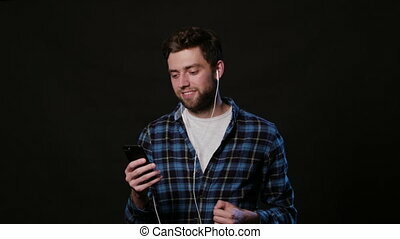 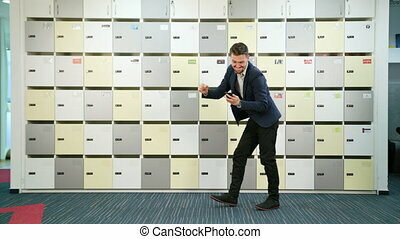 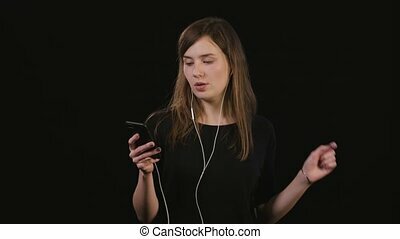 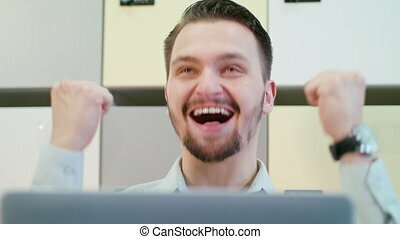 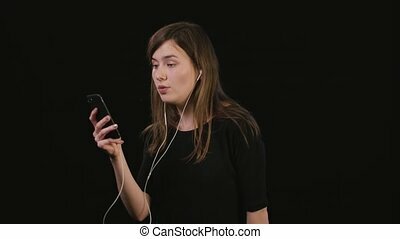 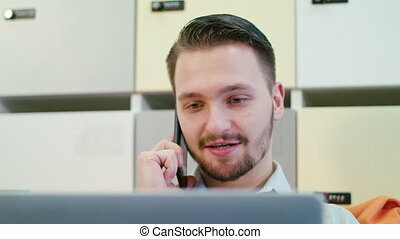 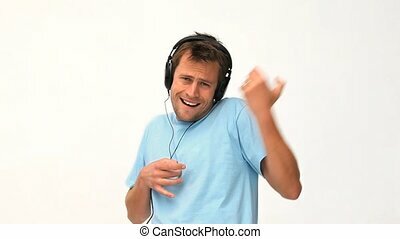 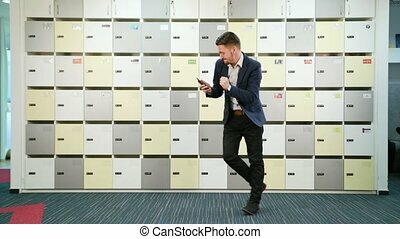 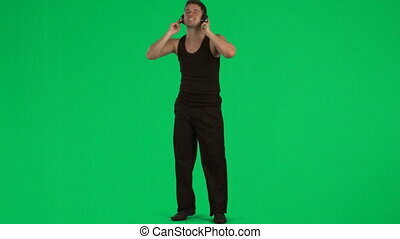 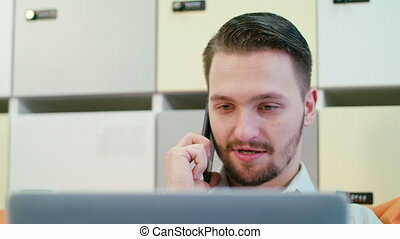 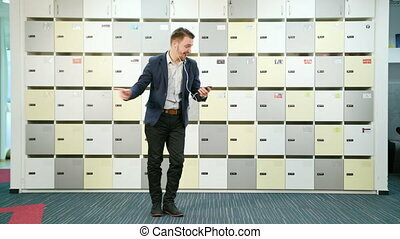 A young businessman listening to music on the smartphone and dancing indoors. 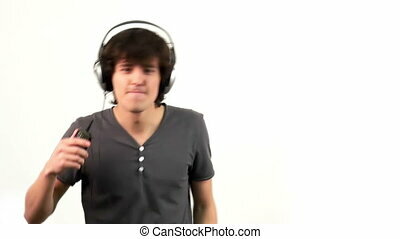 Long shot.